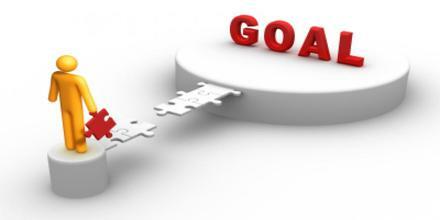 The word Goal orientation means the actions of people and organizations regarding their primary aims. In business, goal orientation is a type of strategy that affects how the company approaches its revenues and plans for future projects. While all businesses are naturally goal oriented in some way, it plays an important role in focus and fund allocation. It also plays a part in management styles and information technology projects.